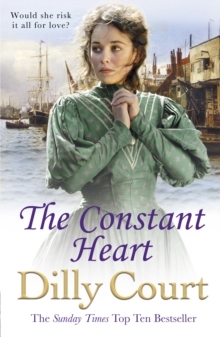 Until her father's feud with a fellow bargeman threatens to destroy everything. When her father dies a broken man, Harry goes back on his promise and turns Rosina out onto the streets. She is forced to work the river herself, ferrying rubbish out of London and living rough. In spite of her hardships, she cannot forget her pirate and when tragedy threatens to strike once more she is forced to make a choice. But is she really prepared to risk everything for love?